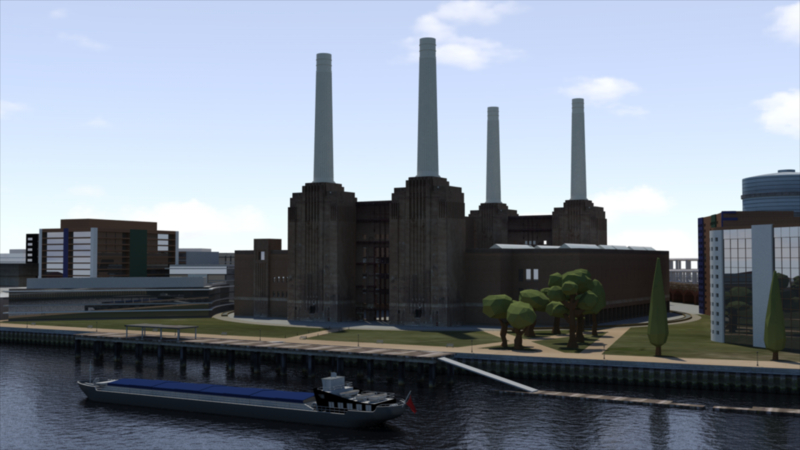 In this talk, Owen Hatherley will discuss the architecture and afterlife of Battersea Power Station and its industrial hinterland. He will particularly consider the way that it has been mediated in popular culture and in the extraordinary succession of failed projects planned for its ruined shell. In doing so, he will ask what the evidently soon-to-be-complete redevelopment of the site means for one of the last large-scale ruins in inner London. Owen Hatherley is a writer and journalist from Southampton who writes primarily on architecture, culture and politics. He has written for, amongst others, The Guardian, New Statesman and bdonline. He is the author of several books including: The Ministry of Nostalgia, Landscapes of Communism: A History Through Buildings; A Guide to the New Ruins of Great Britain; Militant Modernism; and A New Kind of Bleak: Journeys Through Urban Britain. This event is free to attend but booking is required via Eventbrite. For more information about Jerwood/FVU Awards 2016: Borrowed Time please visit the exhibition page.